EINST was founded back in 2003 with focus on R&D for BioPhotonics solutions; as well as a System Integrator. After a handful of R&D projects on biomedical application, the company focused its activity as System Integrator and Distributor for Scientific Instruments with key market being the well-funded (then) Life Science applications. Our core competencies stream from our hands-on practical experience on Optical imaging, Microscopy and Spectroscopy. This in-depth practical know-how was well recognized by our suppliers and customers. With our know-on on optics, imaging and spectroscopy; we took on numerous customization or prototyping projects since 2008 with 100% success rate and happy customers. We are also regularly referenced to by other suppliers when their customer face problem relating to optical imaging and most commonly on Fluorescence or Photoluminescence application. 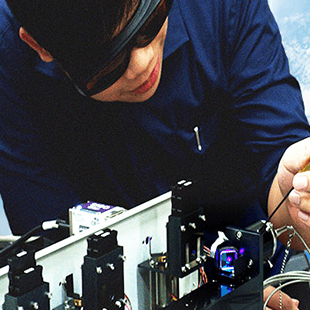 Among the clients for our Engineering Service are A*STAR institutions , the local (+Taiwan) Universities, local Polytechnics, as well as spin-off startup companies utilizing optical modules in their products. 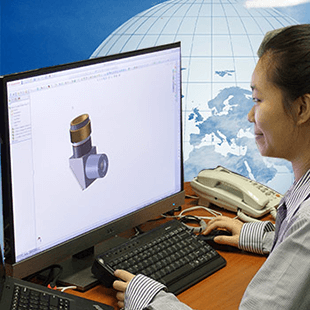 As a summary, besides distribution of scientific equipments centering on Bio-Photonics, EINST has also built up a strong track records of OEM, prototyping services which now falls under our Engineering Service division with our solid technology know-how and practical experience.